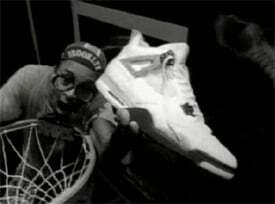 The year was 1989, and Tinker Hatfield was back at his tricks storming up an idea for the Air Jordan 4. How would he top the Air Jordan III? Tinker wanted to get further into performance, rather than some other inspiration that was used on the last three models. The Air Jordan IV was the first in the line that had an over-molded mesh. The reason for this is, the consumer would think the shoe was made cheap. So what Tinker did was dip the mesh in a soft plastic and blew air through it to clear out the plastic in between. When the Air Jordan 4 was first released in 1989, people disliked the shoe, said it looked very ugly. Overtime the model grew on a lot of people. Another feature of the AJ IVs was the capability to lace your IVs in 18 different patterns. This gave your IVs your own style. The overall personality of the Air Jordan 4 was saying “get back to work”. Michael was a father and husband for the first time in his life, and since the Air Jordan III was such a luxurious model, MJ and Tinker wanted to bring back to the original draw board. 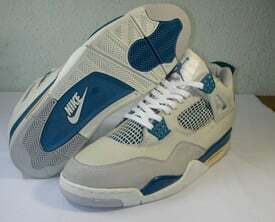 When the AJ IVs were first released in 1989 they retailed at $110.00. In 1999-2000 when the IVs made another appearance they sold for $100.00, also in 2004 they retailed for $110.00. 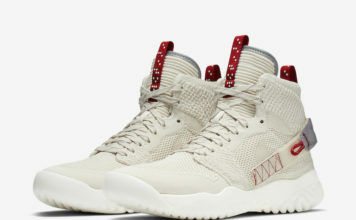 In 2005 Air Jordan did a collaboration with Undftd, auctioning off the shoes between $1500.00 to $2600.00. Also a AJ 4 Laser package was released with a t-shirt and hat that retailed for $200.00, and later that year Jordan Brand released a black color way of the laser IVs that retailed for $175.00. 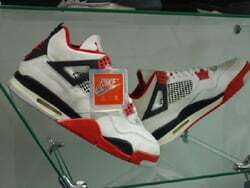 In 2006 a pair of “Rare Air” IVs released with a price tag of $125.00.